When you drink sweet tea, your body starts to pump out insulin like water from a fire hose. Then, you have the caffeine. Which stimulates your adrenaline. Which confuses your metabolism. And keeps you from feeling sated, as one normally would after swallowing that much sweetness. Only a select few can eat seven pieces of cheesecake at a sitting, for example. But nearly everyone I know nods and says, “Just one more” when the lunch lady comes around toting the clear pitcher with the rubber band snapped around the handle. Say what you will, but sweet tea is the real hillbilly heroin. To say Southerners drink sweet tea like water is both true and not. True because the beverage is served at every meal, and all times and venues in between—at church and at strip clubs, at preschool and in nursing homes. Not true because unlike water or wine or even Coca-Cola, sweet tea means something. It is a tell, a tradition. 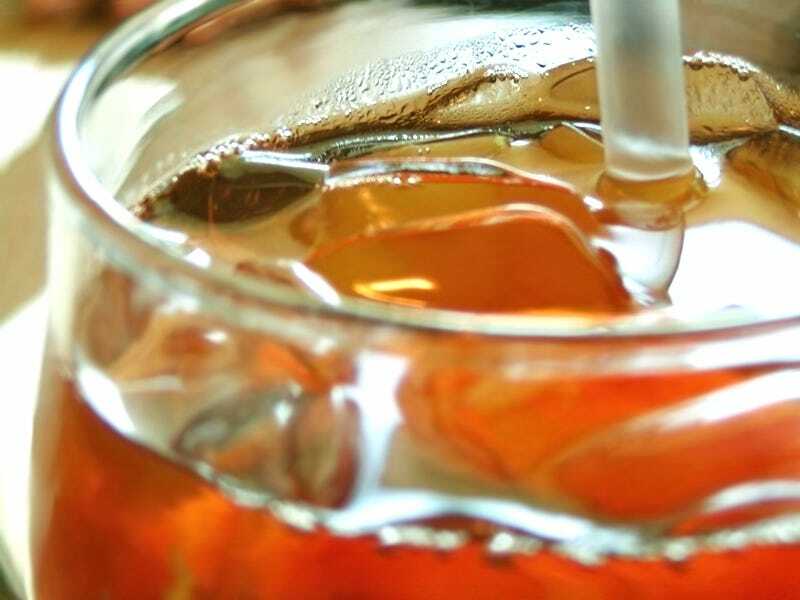 Sweet tea isn’t a drink, really. It’s culture in a glass. Like Guinness in Ireland. Or ouzo in Greece. Theories abound: Southerners prefer sweet tea because back in the day we used sugar as a preservative and our palates grew to crave the taste. Southerners like sweet tea because it is served ice cold and it is hot as biscuits down here. Southerners like sweet tea because we are largely descended from Celts and Brits, making a yearning for tea a genetic imperative. Southerners like sweet tea because Southerners are poor and tea is cheap. (Cheaper than beer anyway.) Southerners like sweet tea because it is nonalcoholic but it still gives you a hearty, if somewhat diabolical, buzz.